Video footage from the VICTOR Oceania Badminton Championships 2019 - Now available! From 11-17 February 2019, the VICTOR Oceania Championships 2019 will take place at the Melbourne Sport and Aquatic Centre, starting with the individual event (11-14 February) before the team competition takes place (15-17 February). Christmas competition - terms and conditions. Our Facebook Christmas competition is now live. 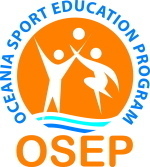 Find us on facebook.com/badminton-oceania to enter. At the recent Badminton Oceania Executive Board meeting the establishment of an Athletes Commission was approved. Re-live the action from the 2018 Para-Badminton events in Geelong! We welcome Iosefo Rakesa from Fiji, competing in his first ever para-badminton tournament! Quarter-finals action at the Australian Para-Badminton International 2018. The Australian Para-Badminton International begins! This is a newly created full time position reporting to the High Performance & Program Manager, and will be located in Melbourne, Australia. Zecily Fung is the first Oceania player on court at the LI-NING BWF World Junior Championships 2018. On Monday 12 November (local time in Markham, Canada) the LI-NING BWF World Junior Championships 2018 begin as the future stars of badminton compete on the big stage. Our two competing countries, New Zealand and Australia competed against each other in the Play Off stages at the Li-Ning BWF World Junior Championships in Canada. Straight-up Wins for Finals at the VICTOR Oceania Championships 2018. Following on from their whitewash of the VICTOR Oceania Junior Championship finals, the New Zealand team have once again showed their ascendancy, this time in the Junior Team event, winning all 5 ties and dropping just one match. Congratulations to Jiten Bhatt who, following assessment earlier this year, has been confirmed as a BWF Certificated Umpire. 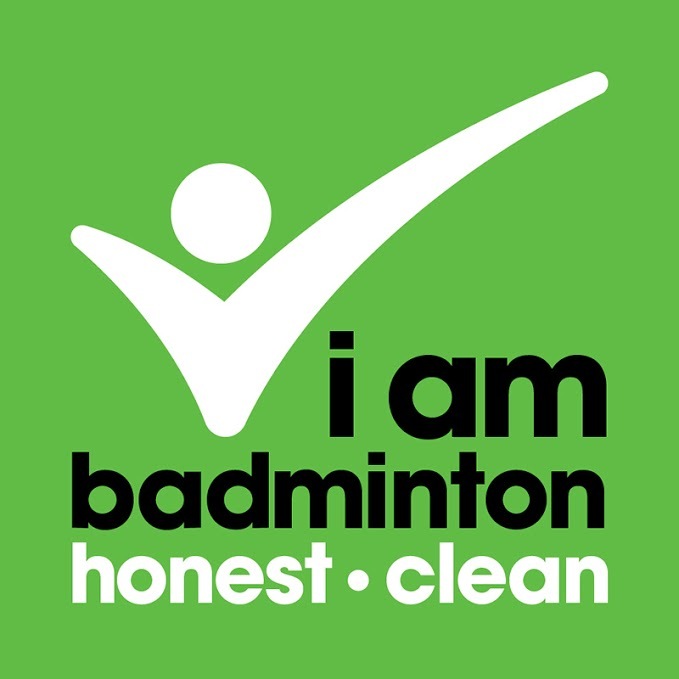 The Badminton World Federation's vision is to make badminton one of the world's most popular school sports. Seasons greetings to all from Oceania Badminton. The Oceania Office will be closed from 4pm on Friday 18th December 2015 to Tuesday 05th January 2016.